to have soft and odour-free hands. " One of the things we love so much about our job is the things we find out along each design journey we take. Like, did you know rubbing your hands on stainless steel is a way chefs have traditionally kept their hands soft and free from garlic, onion and seafood smells after a hard day in the kitchen? 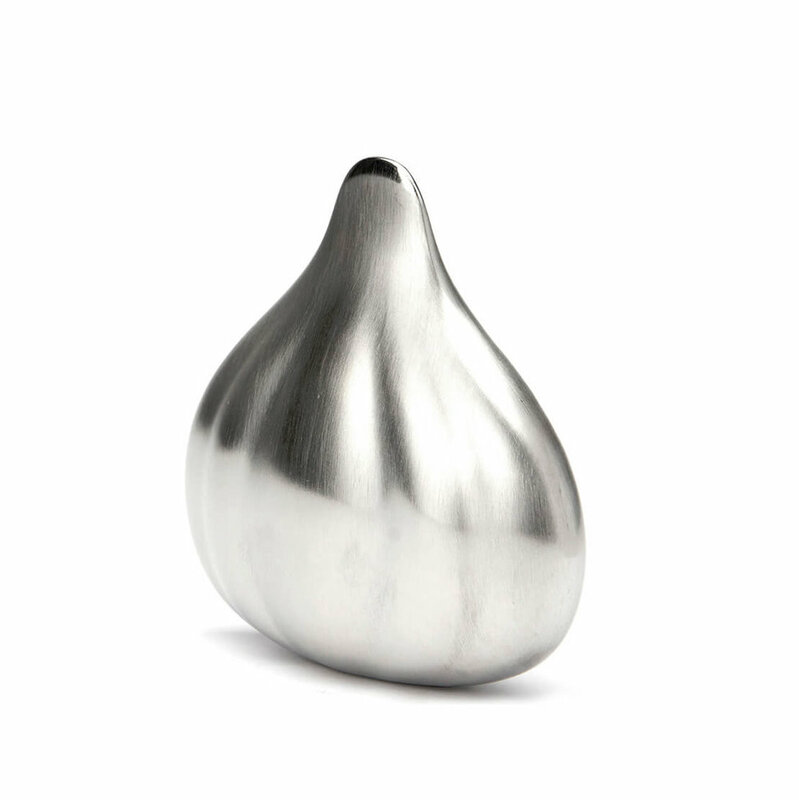 This was the inspiration behind one of our favourite gifting pieces we’ve created with Alessi. 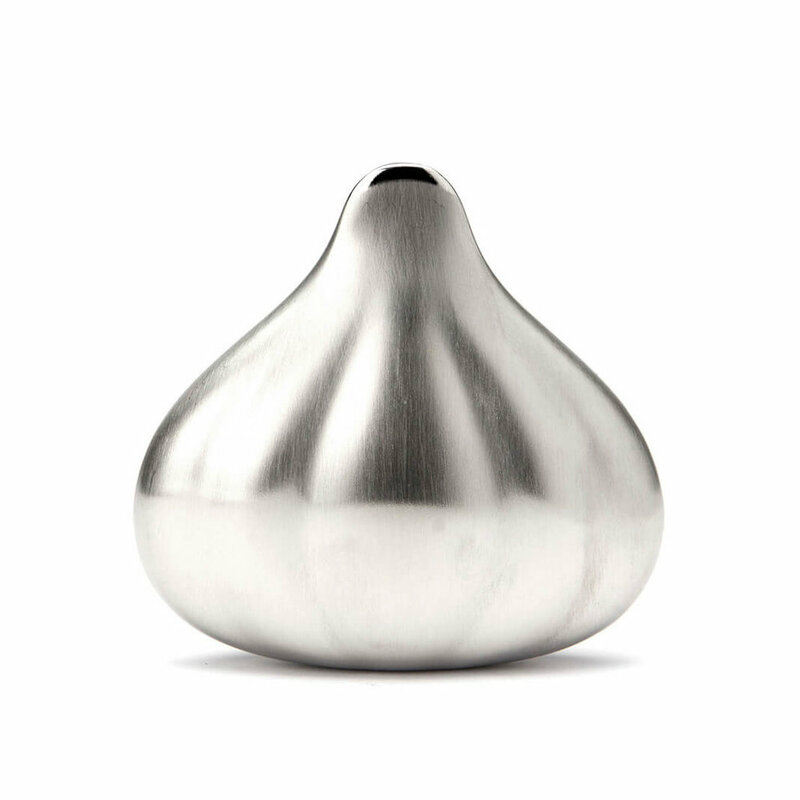 Made from two shells welded delicately together into the smooth and appealing shape of a garlic, ‘Savon du Chef’ is a stainless steel soap for the kitchen that eliminates all food odours when you rub your hands with it under cold water. As well as visually seductive and designed as a gift, we also wanted to make ‘Savon du Chef’ as functional as could be – making it hollow so it stays afloat when accidentally dropped in the water, and with the top of it mirror polished with an soft edge to safely clean your fingernails.